Colour your hair the safer way with this gentle PPD free hair colour formulation that contains no ammonia. 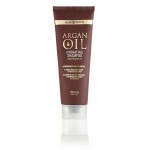 This natural hair dye will enrich hairs natural colour and give increased warmth and vibrance. 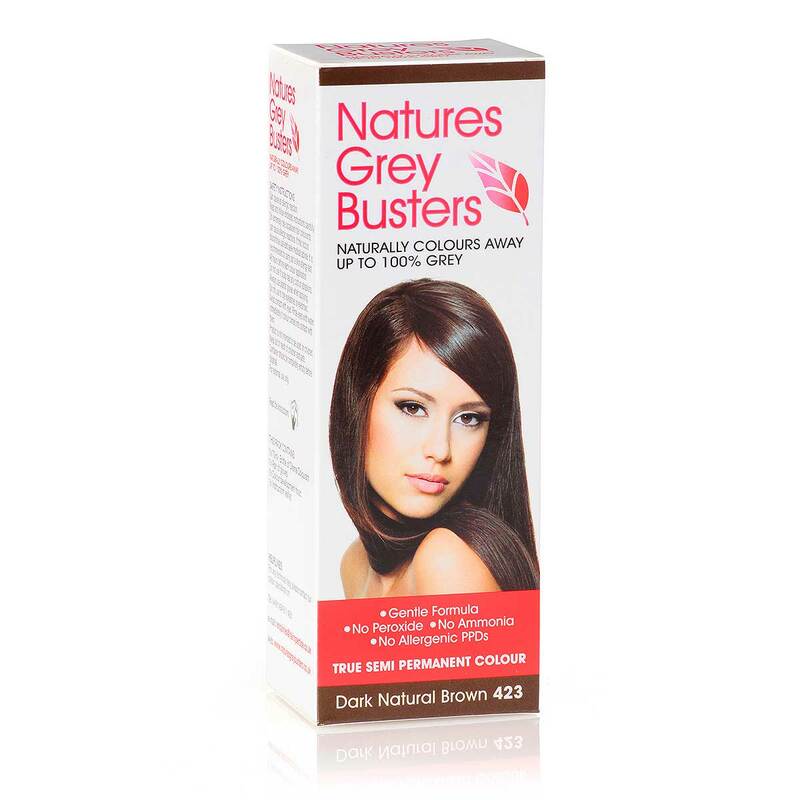 If you're looking for an ammonia free hair colour then Natures Greybusters is for you. 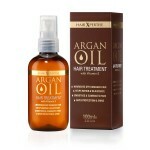 Order now and receive within 48 hours. 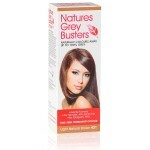 Shade 424 will give increased warmth and vibrancy. It is not recommended for use on high percentages of grey or if your grey is concentrated in one area.